Top Rated Local® is pleased to announce that, thanks to their incredible 97.91 Rating Score™, Arizona Life Chiropractic Center is a 2018 award winner! 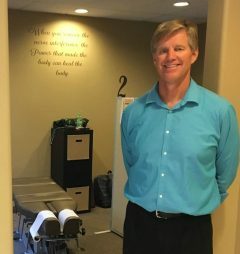 Whether you’re suffering from chronic back pain or you need corrective care after an accident or injury, Arizona Life Chiropractic Center is the chiropractic clinic to turn to. We are a family-owned and -operated center, and when people come to see us, they feel taken care of and, in turn, tell their friends. We treat patients like family, and we work hard to educate them on what’s being done and why. Our approach to patient care helps us earn reviews; we don’t even have to ask for them! We offer x-rays and EMG scans, and we always ensure that we fully evaluate a patient’s condition before we recommend care. With us, patients get a personal, educated approach to treatment, and we make it a point to make sure that our patients feel valued and understood. Another big thing that sets us apart is that we provide chiropractic adjustments to children under the age of three, something that many other chiropractors won’t do. We truly care about our patients and their health. We want our patients to walk out of our office understanding how to live a healthy life and how to improve their quality of life. We are a member of the Glendale Chamber of Commerce, and we participate in health fairs at local schools and organizations. YouTube videos are incredibly compelling and help to demonstrate the value in what we do. We are active on Facebook, and we’ve seen success with our in-office promotions as well. We also host past, current and new clients at our center, where we go over common injuries, resolutions and treatment recommendations. Be personal and show your patients how much you care — that will separate you from your competitors. You also have to be active on social media. Thank you, Dr. Dennis Cathcart, for taking the time to share your wisdom with us. 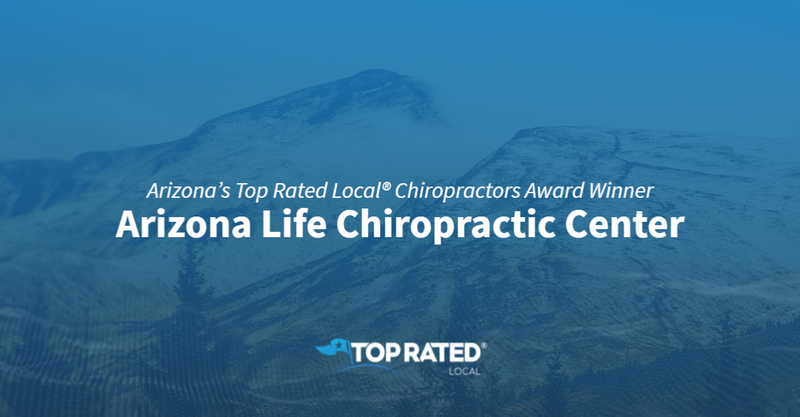 And from all of us at Top Rated Local, we’d like to congratulate the entire team at Arizona Life Chiropractic Center for being a 2018 award winner! If you’re looking for chiropractic care in the Phoenix Valley, we highly recommend Arizona Life Chiropractic Center. Visit their website to learn more about their care and to schedule your consultation!